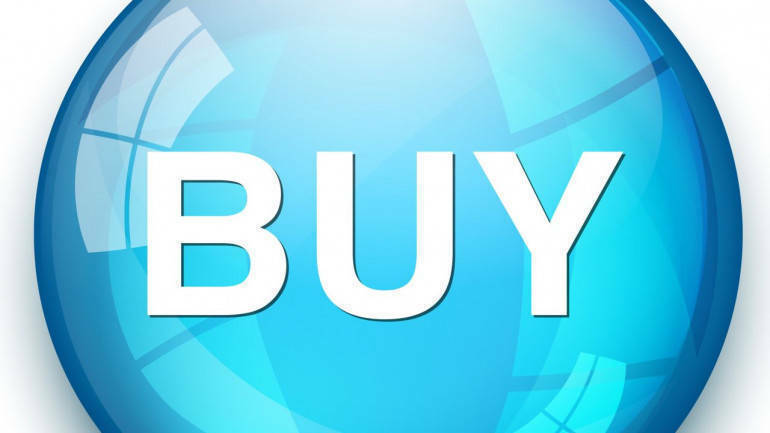 Kotak Securities is bullish on Surya Roshni has recommended buy rating on the stock with a target price of Rs 328 in its research report dated January 14, 2019. We initiate coverage on Surya Roshni Ltd (SURL) with ‘BUY’ rating and a target price of Rs328 based on SOTP (Sum of the parts) valuation methodology. We believe that SURL valuations can get rerated on back of 1/ potential demerger of company’s consumer electrical and steel pipes business 2/ strong growth in company’s estimated consolidated profits through FY18-20E driven by a/ meaningful growth in fans & consumer appliance segments supported by improved penetration on the current lower base b/ stability in LED prices c/ recovery in the pipes business driven by improved public spending in infrastructure. We project c.18.7% CAGR between FY18-20 in consolidated profits from Rs.1.08 bn in FY18 to Rs 1.5 bn in FY20E, expect improved return ratios and balance sheet strengthening-building a case for stock re-rating. At current price of Rs 242, SURL stock is trading attractive -at 5x EV/EBITDA and 8.6x P/E on FY20E earnings.